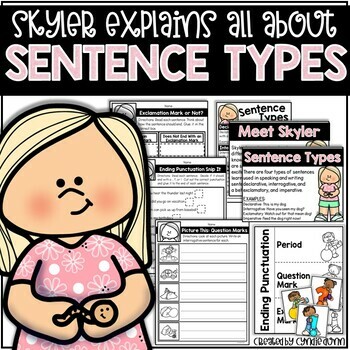 Sentence Types include statements, interrogative, and imperatives. 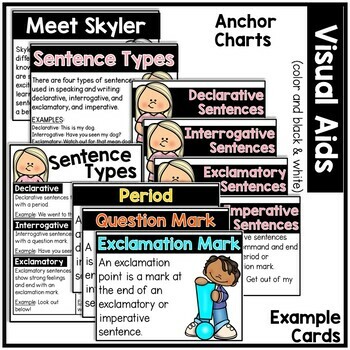 Identifying different types of sentences and their correct ending punctuation is an essential part of the mechanics of writing. Thank you so much for stopping by TpT and my store. If I can help you in any way, please let me know. You can always contact me at chalkoneupfortheteacher@gmail.com. 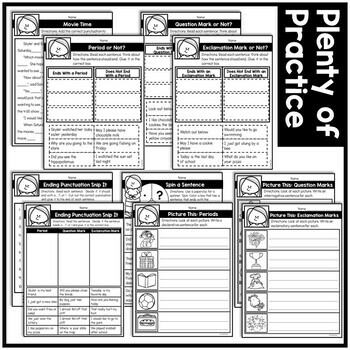 for teaching ideas, special follower information and freebies, and other good stuff! Cyndie Dunn, 2016 All Rights Reserved. 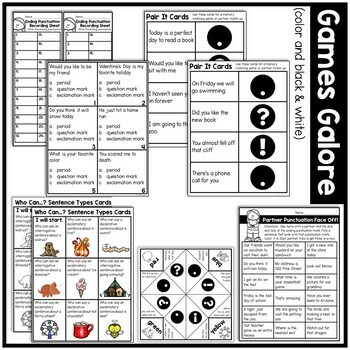 This document is for single classroom use only and may not be duplicated, distributed, or republished in any format without written consent of the creator.